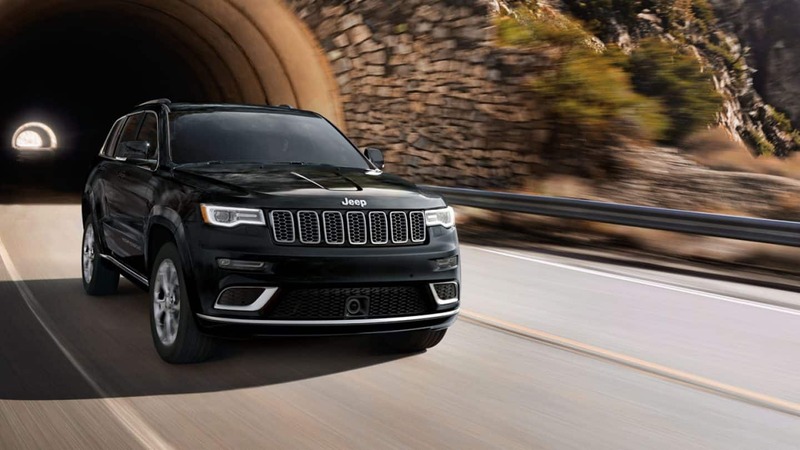 The friendly folks at Westborn Chrysler Dodge Jeep RAM are proud to serve the community of Trenton and would like to have the opportunity to help you drive your dream vehicle. The small city of Trenton is located in Wayne County, Michigan. Trenton is part of the Downriver community south of Detriot and is known for its up and coming boating community and waterfront. Originally settled in 1816, Trenton was later incorporated as a village in 1855. It was not incorporated as a city until 1957. Each year, the city hosts the Trenton Summer Festival on the last weekend of June in the downtown area. There are many other festivals held throughout the year including the Scarecrow Festival, Roar on the River, Country Christmas, and more! Are you interested in purchasing a new Chrysler, Dodge, Jeep or Ram vehicle? Head on down to Westborn today! If you're living in the Trenton area and have been thinking about purchasing a new vehicle, check out our website for a wide variety of new Chrysler Dodge Jeep Ram vehicles! We understand everyone has different needs of their day-to-day driving, from family carpooling to long commuting so we stock a variety of vehicles to ensure you find one that suits you. Westborn understands that people should be able to afford a car that fits their needs, and that is why we are here to help make the process stress free! Start your application today with our Secure Finance Application form. We look forward to working with you and helping you get the ideal loan or lease! You can get your Chrysler Dodge Jeep Ram vehicles serviced at Westborn for a worry-free experience! Our experienced techs are here to help keep your vehicle running like new! You can even schedule your next service appointment online! Do you like to service your vehicles yourself? Make sure you doing so with certified parts with the help of our Parts Department!